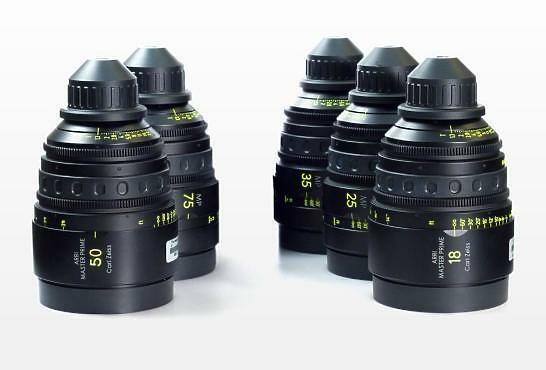 The Master Prime Lenses finally realised a cinematographer's dream: lenses that are both fast and have an optical performance surpassing that of all standard speed primes. 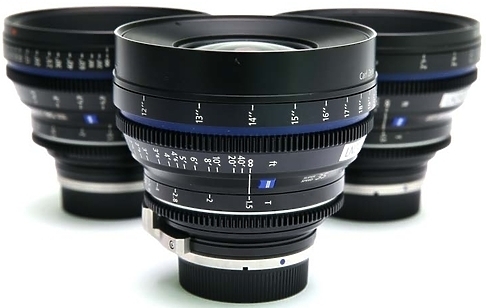 Zeiss Super Speeds are high-quality, fast PL-mounted lenses perfect for all 35mm film and digital cinematography cameras. 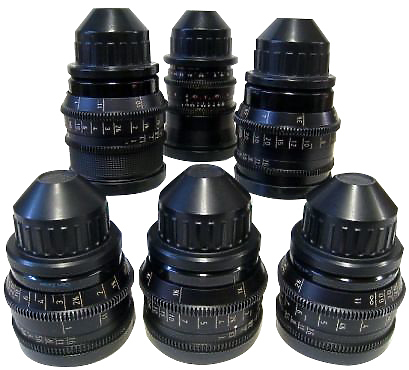 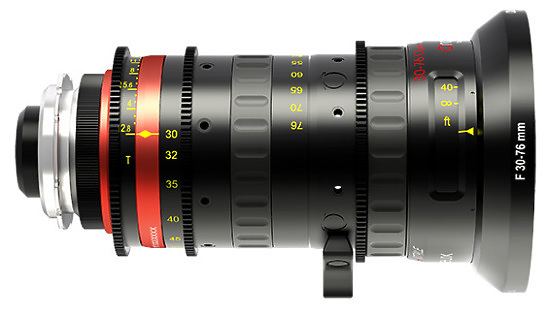 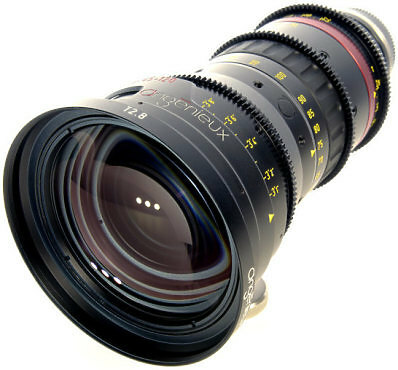 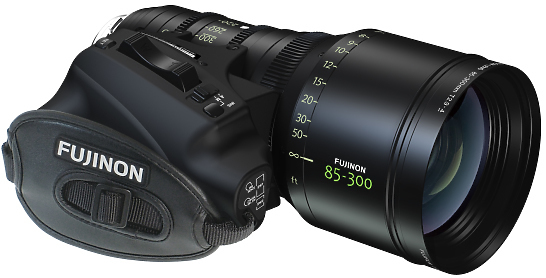 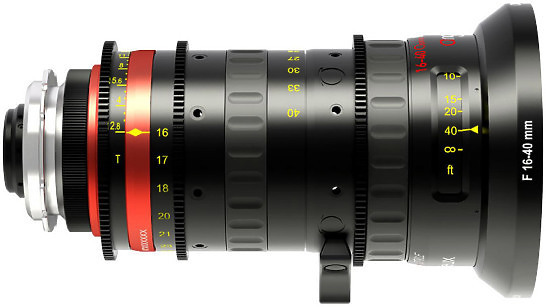 A very compact lens design, they are also very suitable for handheld & gimbal filming.